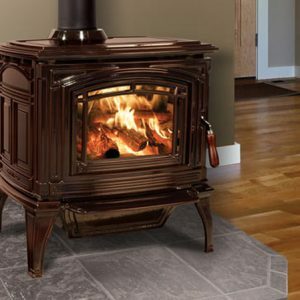 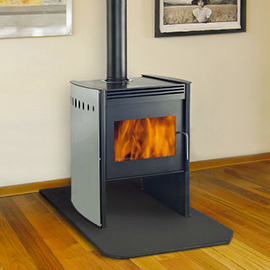 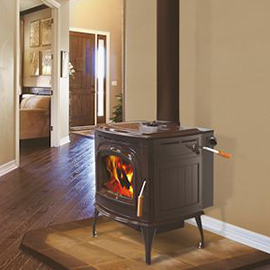 The Boxer 24 wood burning stove from Blaze King is one sharp looking stove. 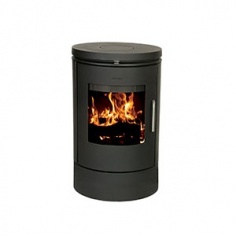 With modern styling and a wide front glass, this stove will look at home in any environment. 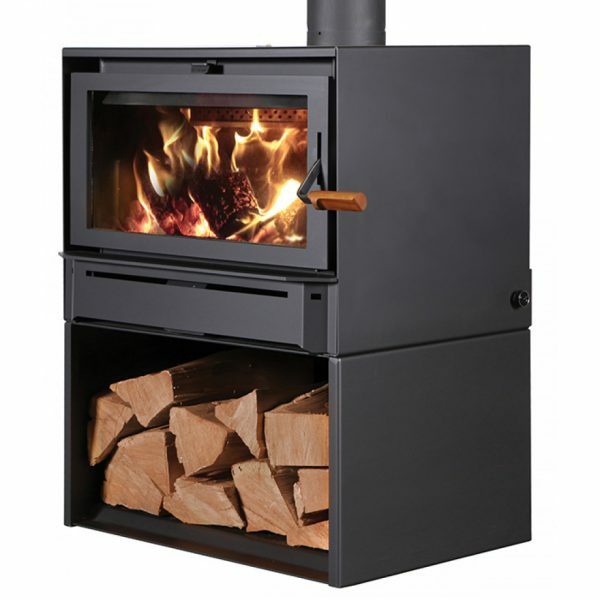 A medium sized catalytic stove providing Blaze King’s world famous long burns, saving you fuel and also cutting down on harmful emissions, less than 1 gram / hour which is fantastic.